Today’s fire service is being inundated and altered by an outside source like never before in its history. The internet and social media play an incredibly powerful role with the ability to easily access and share information, but unfortunately there are a lot of myths and misinformation that come along with it. This class will look at some of the most common myths relating to various building construction materials and systems. 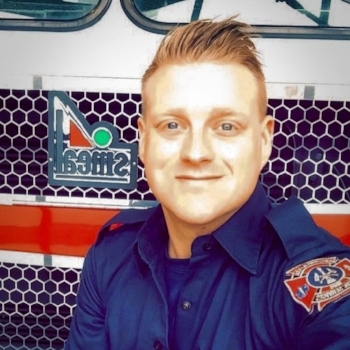 JAMES JOHNSON is a firefighter in British Columbia, Canada. He is part of the Special Operations team. Before becoming a career firefighter, he spent a number of years in the construction industry and completed an apprenticeship and the technical training to become a Red Seal Journeyman carpenter.